35"w. x 80"l., 9.2 lbs. 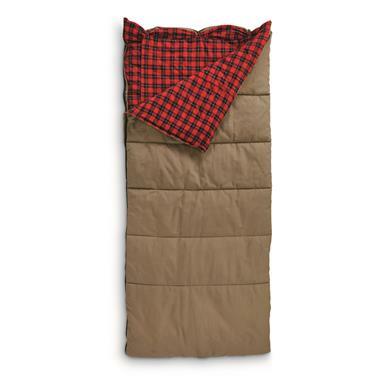 Removable flannel pillow case keeps your comfy headrest in place. 35"w. x 80"l., 7 lbs.